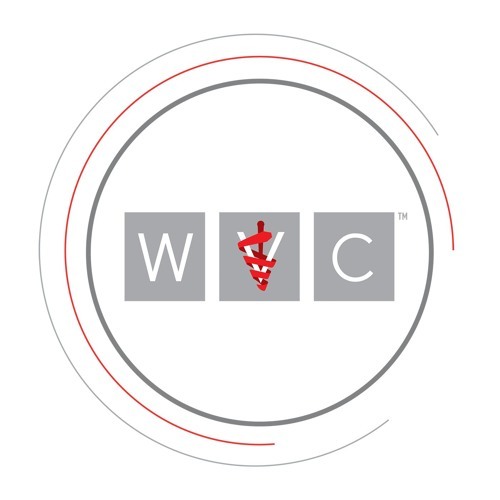 WVC is one of the largest single assemblies of veterinary practitioners in the world. Founded in 1928 in Logan, Utah, WVC has grown in size and expanded in scope and impact on the veterinary profession for more than 80 years. Steadfastly upholding its mantra, "Practical, Progressive, Educational," the Conference never wavers from its goal of providing comprehensive, current, and completely practical continuing education information for veterinary practitioners and veterinary paraprofessionals. WVC is extraordinary in number, spectrum, depth, and diversity of learning opportunities made available at reasonable cost. During the Annual Conference each February, attendees enjoy 5 days of cutting-edge scientific programming. According to the Western Veterinary Association's long-standing membership policy, registration at the Annual Conference automatically enrolls the registrant as a full member of the Association for the following year. Members vote for WVC officers and directors and are welcome at the Annual Business Meeting held during Conference week. Western Veterinary Conference is American Association of Veterinary State Boards Registry of Approved Continuing Education (AAVSB RACE) Provider #3 and is a 501(c)(3) nonprofit organization.